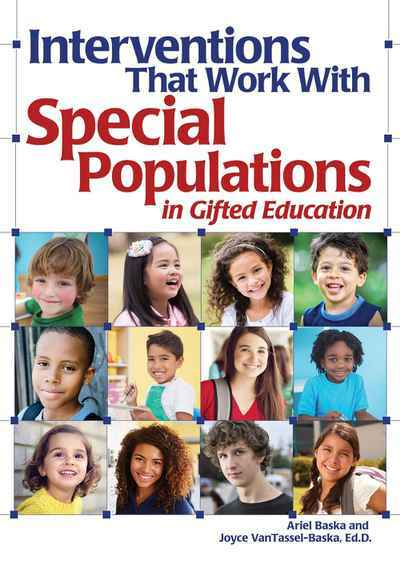 This text is for regular classroom teachers who work with special needs learners in their classrooms, and the specialists and administrators who support these populations. Students of poverty, English language learners, and the twice exceptional are often overlooked for services in gifted programs and frequently miss out on opportunities to hone their skills and learn the culture of success. Interventions provided in this book promote talent development in schools, at home, and in the community. This book focuses on both the social-emotional and cognitive needs of these students, and provides templates for long-term planning and goal setting. The text also addresses challenges encountered in working with these students and effective strategies to overcome them.